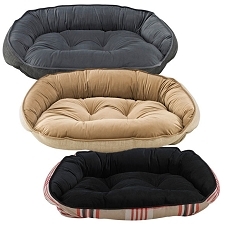 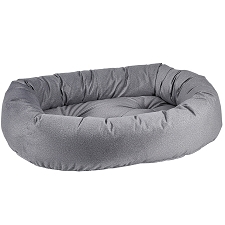 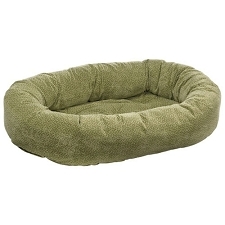 Since 1998, Bowsers has set the trend in distinctive, quality pet beds. 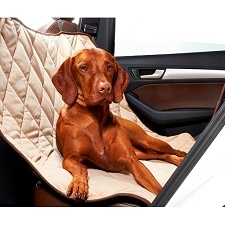 Our unique blend of furniture-quality fill, luxurious upholstery fabrics and practical designs has set a new standard in the pet industry. 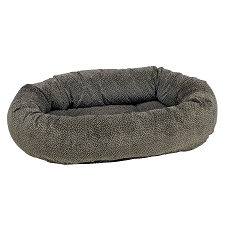 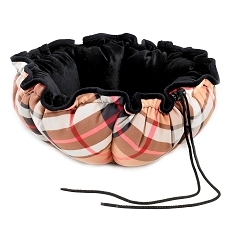 Bowsers has changed the way many think of pet beds . 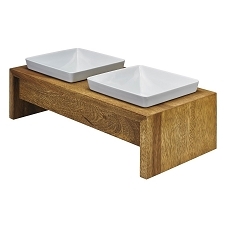 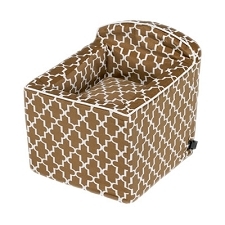 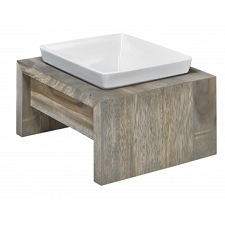 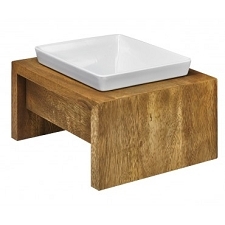 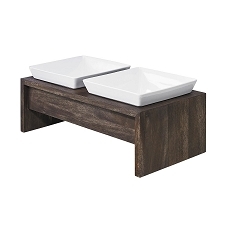 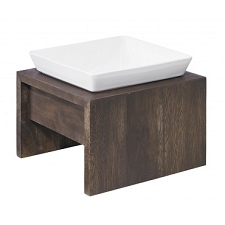 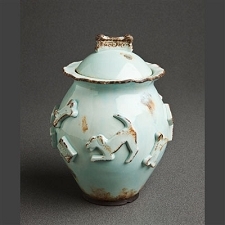 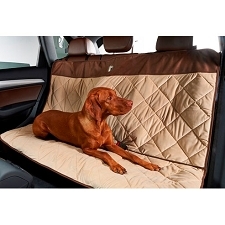 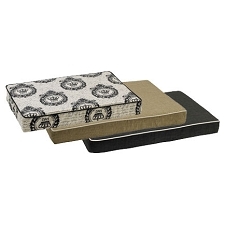 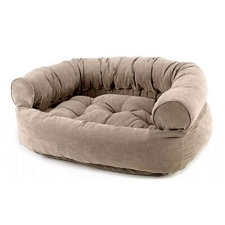 . . gone are the days when your unattractive dog bed is hidden away when guests arrive. 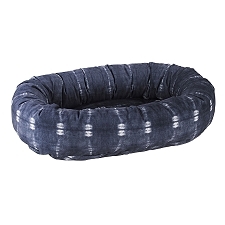 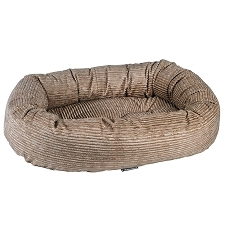 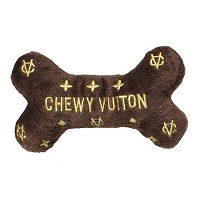 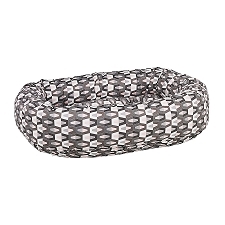 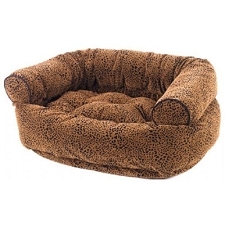 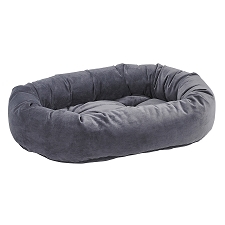 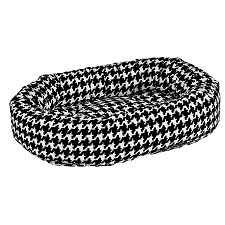 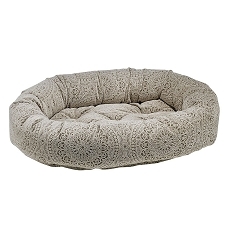 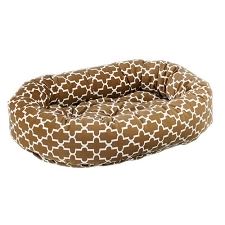 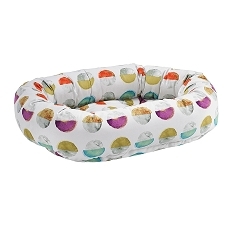 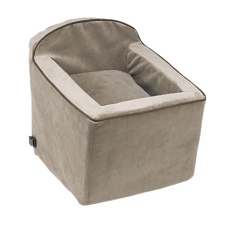 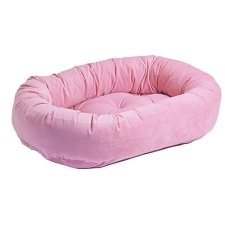 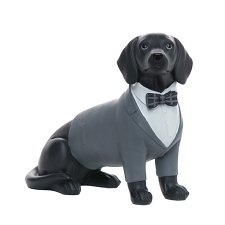 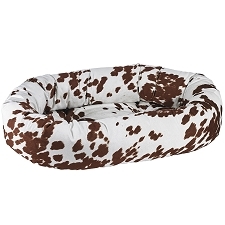 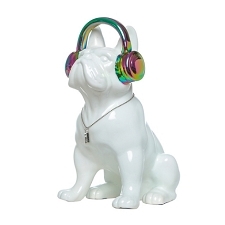 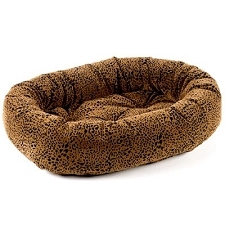 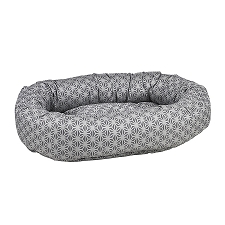 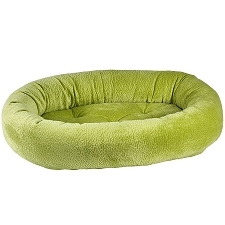 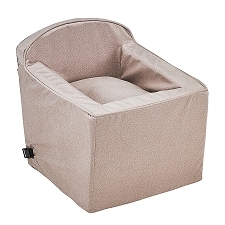 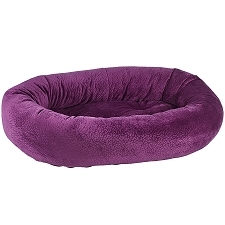 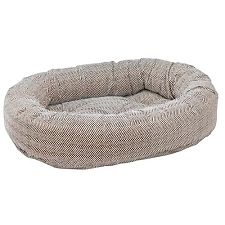 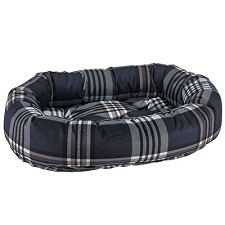 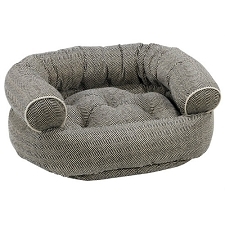 Our pet beds are attractive furnishings which blend with the home décor. Our in-house interior design team, led by Eileen Wilkes and Linda Brown ensure our best-selling designs reflect the latest trends in home décor. 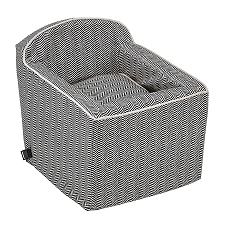 Bowsers now offers over 65 upholstery fabrics including plush microvelvets and elegant cotton twills. We use only the finest quality, 100% woven fabrics for superior “hand” and feel. 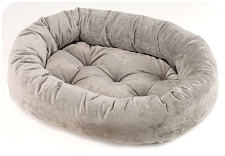 These heavy-weight fabrics are 3 – 4 times stronger than polyester sheeting fabrics commonly used by pet bed manufacturers. 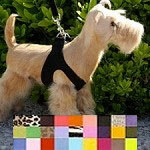 All fabrics are “pre-washed” and color-safe for easy care; (machine-wash and dry on cool/gentle setting). 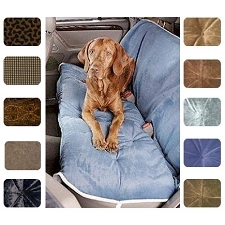 Our most popular fabric choice for durability & easy care. 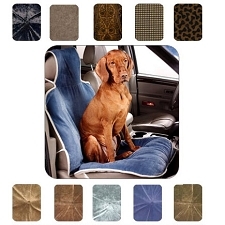 This remarkable fabric does not pill and best of all, gets softer after every wash, maintaining its great look for years. 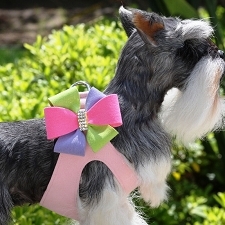 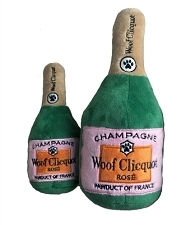 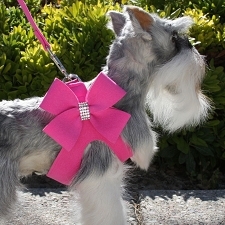 Microvelvet also repels pet hair, dirt and even moisture! 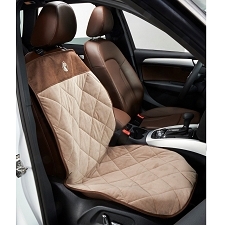 “Breathable” construction ensures fabric is “cool” in the summer and “cozy” in the winter months. 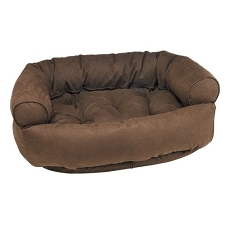 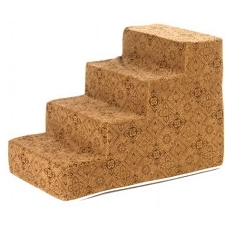 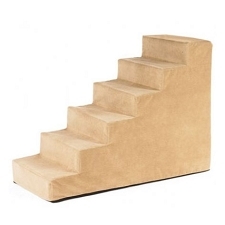 We use only “high-loft” 100% virgin polyester fibre for superior “memory”, resilience and comfort. 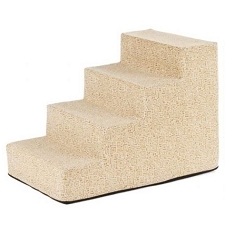 We do not use inferior alternatives such as recycled fibre, batting, foam chips or cedar. 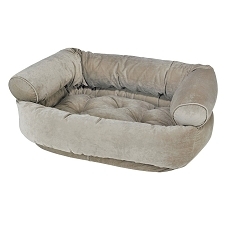 We manufacture all products “in-house” and inspect each bed to ensure superior quality and craftsmanship. 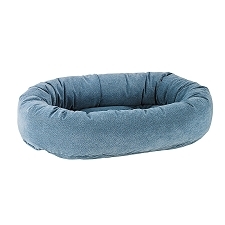 All our beds have zippered covers for easy care. 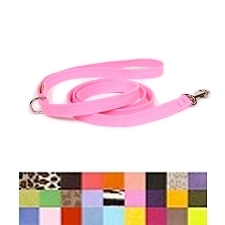 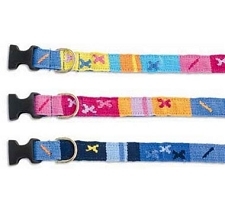 We use only the strongest YKK zippers, used in the luggage industry.